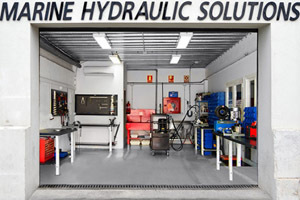 Marine Hydraulic Solutions (MHS) was founded due to the growing demand in the superyacht sector in Palma de Mallorca to fill a gap… to provide a superior quality hydraulic service with integrity, honesty and security at the correct price. Clearly, by the resounding and overwhelming response from our clients, MHS has certainly filled this gap making MHS undoubtedly Palma de Mallorca’s #1 superyacht hydraulic services provider. Based on-site within STP give us the perfect location for convenience for our clients to visit, discuss their project and view the works as they progress. 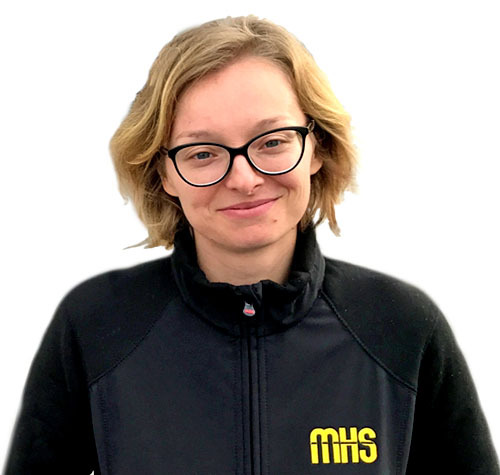 With a network of international hydraulic partners, a team of highly skilled and personable technicians, MHS can fulfil all your requirements and expectations efficiently, conveniently and most cost effectively. Sedwin brings vast experience in the superyacht hydraulics systems from installation, removing and servicing all types of shell doors, cranes, passerelles etc. found on the modern day superyacht. Sedwin spent the past 6 years as one of the few field technicians at Akerboom, the Dutch / Feadship hydraulics manufacturing company. 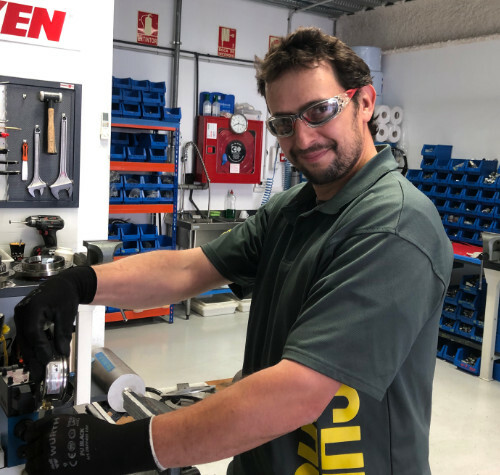 Sedwins vast experience “in the field” carrying out fault finding, problem solving and repair is the perfect compliment to MHS in the refit sector and allows MHS to expand into areas that no other hydraulic service company in Mallorca have experience in and can achieve. Nearly all Feadships have Akerboom hydraulic systems installed and MHS is now perfectly positioned with the experience needed to service these systems and engineering specifics. 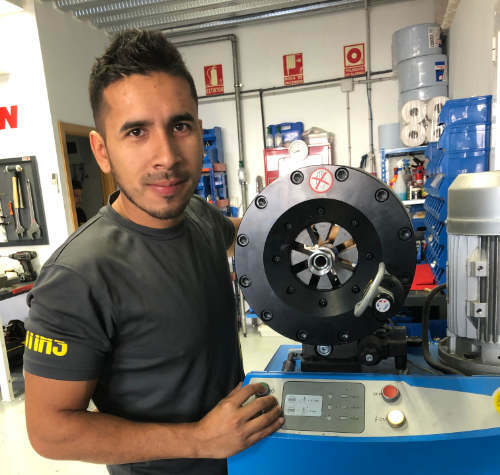 Javier received formal and practical education in mechanical engineering. He is well versed with the service and maintenace of Navtec Cylinders, Enerpac jacks and pumps and the required pressure testing processes for high pressure installations up to 700BAR. 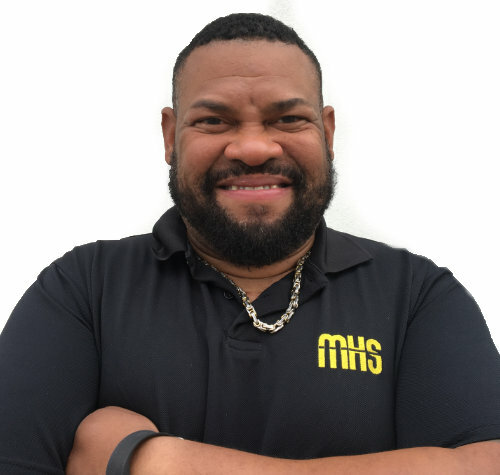 Fernando joined MHS in 2016 as trainee. His previous experience involved motocycle mechanics, assembling and disassembling cylinders and hydraulic equipment. He is now learning the MHS company practices and procedures from the ground and up providing excellent service to our clients. 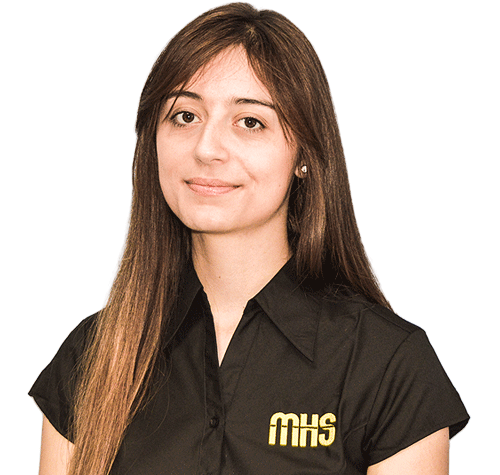 Since Anibal joined MHS he has been involved in many of the MHS hydraulic projects with our repeat clients. 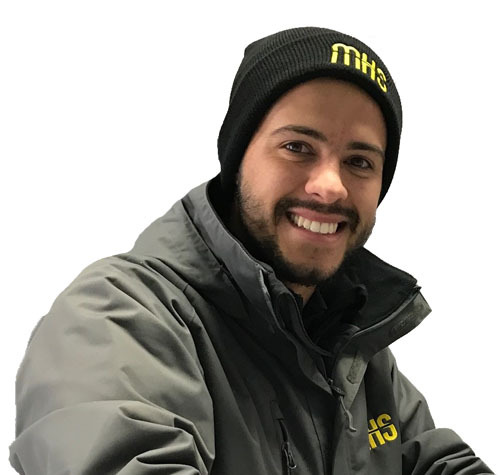 Being proactive has allowed Anibal to develop into the MHS work ethos and ethic making him a valuable member of the team. Magdalena can be found in MHS onsite workshop in STP (near fuel dock) where she heads the administration team. Her skills gained from the corporate world as Executive Assistant and support to leading company executives include CRM management, international business planning, office and facilities management, among others. Fluent in 4 languages, Magdalena is able to manage day-to-day administration and requests easily but can also adapt and react to any unexpected challenge quickly, efficiently and confidently. Trained in business, marketing and logistics, Magdalena brings a new level of accountability to MHS administration and operations. Perfectly positioned, she has implemented new procedures and systems which will streamline our operations and service to our clients in future and allow us to manage our customers requests more proficiently. Graduate and experience in administration and Finance. Previously worked for a known Sail yacht service company and fiscal agency. MHS´s accountant. Keeps all accounts and invoices for clients and suppliers updated and processes quarterly taxes.